For use with Shimano Alivio FC-T4060 9spd Triple Chainsets with a 48-36-26T set up. The PCD of the fixing bolts on this chainguard is 170mm, but the chainring spacing (so from one bolt to the next rather than the diameter across) is 120mm, so i don't know if this is what you actually measured. 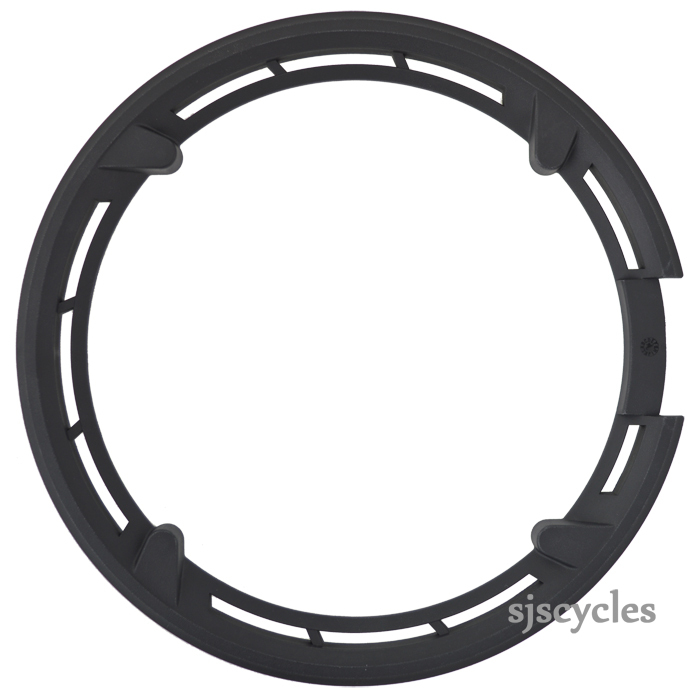 Will This Fit For A Shimano Fc-T4010 48/38/28 Chainset? I'm trying to find a suitable chain guard for my Shimano FC-T4010 48/38/28 chainset. Will this one fit, or is there any other in your selection that you would recommend? This is the correct chainguard for use with your chainset, you should be able to fit it without any issues.